CONVENIENT 6 PM POSTING TIME! 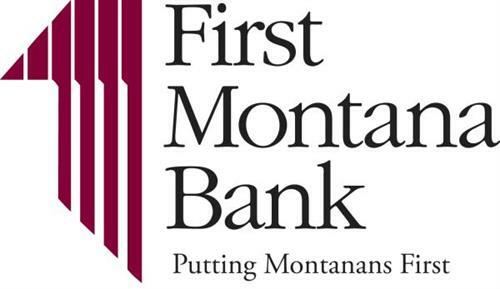 A full-service community bank headquartered in Montana. 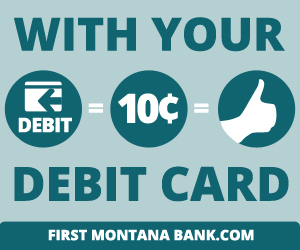 Since we first opened our doors in 1913, First Montana Bank has always stood by our core value to serve our customers and communities. 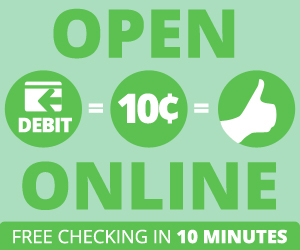 Earn 10¢ cash back for every debit card purchase with our free Centennial Checking. What's your bank paying you? 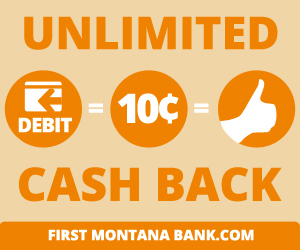 With free online banking, free mobile banking and free mobile deposit, First Montana Bank can be anywhere you are. Open an account online today!